These powerful neodymium magnets are made from the strongest neodymium grade available (Grade N52). 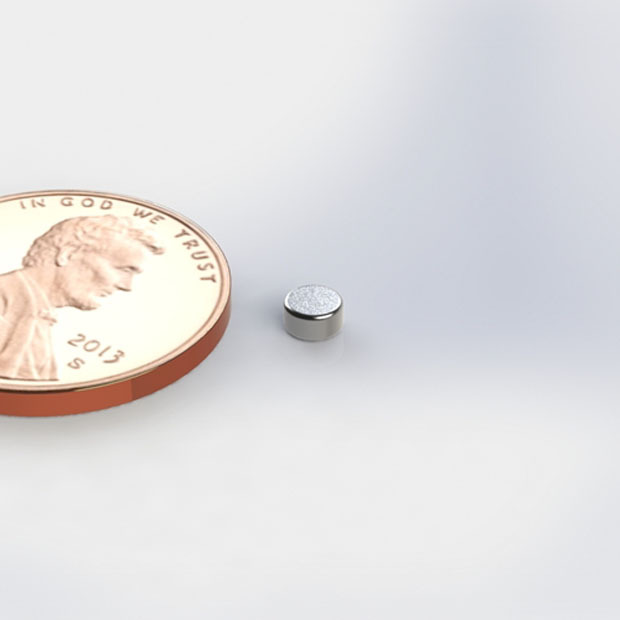 Note: These neodymium magnets are small and can be easily lost if dropped. Handle with care. Amazing Magnets recommends users to secure this magnet well, so there is no chance of it falling off and becoming a hazard to magnetically sensitive material such as credit cards.